Nausea is a feeling that plagues most of us from time to time. When nauseated, you can be dizzy, sweaty, extremely hot and feel like vomiting, though it does not necessarily result in vomiting. Basically, nausea is a sign that something is wrong in the body. Sometimes it’s no more than a natural reaction to something you’ve eaten that the body wants to get rid of. 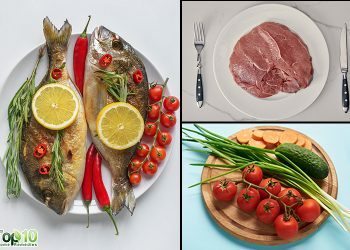 However, it can be a very vague symptom of a wide range of health problems including dehydration, a migraine, acid reflux, heartburn, motion sickness, stomach disorder, sun stroke, food poisoning and various infectious illnesses. Many times, women also suffer from nausea during the early stages of pregnancy. 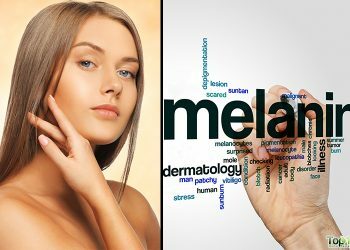 It can be caused as a side-effect of cancer treatment as well. Nausea is not usually a serious ailment, but it can be draining and leave you feeling fatigued. 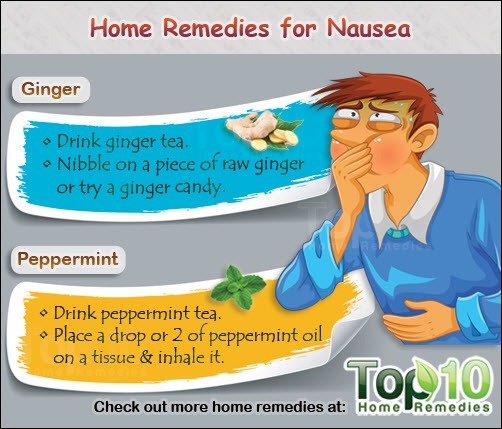 Oftentimes, nausea can be treated easily with natural home remedies. Also, as nausea can occur for a variety of reasons, understanding the cause is important to deciding the most appropriate treatment. 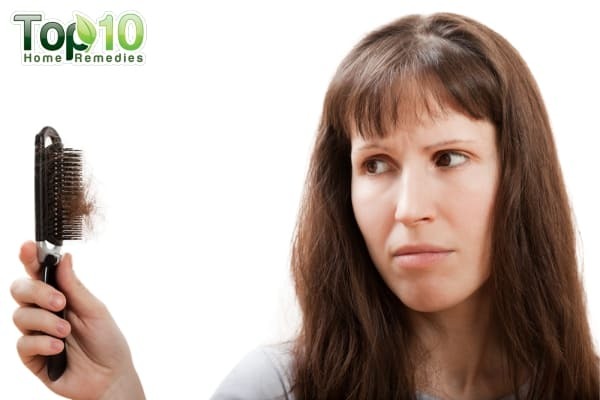 Here are the top 10 remedies for nausea. 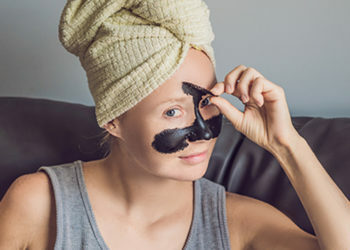 These remedies can be effective with just one use, unless otherwise stated. Ginger is one of the best home remedies for nausea. Researchers believe that active components like volatile oils and pungent phenol compounds present in ginger root influence the nervous system, stomach and intestines, which in turn helps reduce nausea. Ginger is effective in both pregnancy-related nausea and chemotherapy-induced nausea. Add one teaspoon of grated ginger root to a cup of boiling water, cover and let it simmer for 5 to 10 minutes. Strain and add some honey and lemon juice for taste. Drink it while it is still warm. Do not drink more than three cups of ginger tea in a day. Alternatively, mix one-half teaspoon of ginger juice, one tablespoon of honey and one teaspoon each of fresh lemon juice and mint juice. Have this every few hours until you feel better. You can also nibble on a piece of raw ginger or try a ginger candy or ginger pickle to alleviate nausea symptoms. Note: If you are taking prescribed anti-coagulant drugs, aspirin or other similar medicines, avoid ginger remedies. Peppermint has a calming effect on the lining of the stomach that helps get rid of nausea. Peppermint’s antispasmodic properties also help prevent cramping and nausea. According to a 1997 study at Liverpool University in England, peppermint can effectively relieve post-operative nausea. Put one teaspoon of dried peppermint leaves in a cup. Pour hot water over it. Cover and steep for three to five minutes. Add one teaspoon of honey. Sip the tea while it is still warm. This herbal tea is highly beneficial for nausea due to intestinal cramping. You can also place a drop or two of peppermint oil on a tissue and inhale the scent, taking deep breaths. This will help you feel better within a few minutes. Lemon also relieves nausea. The neutralizing acids in lemon help create bicarbonates in the stomach that in turn treat nausea due to the flu, gas, bloating, heartburn and upset stomach. Also, lemon helps balance the body’s natural pH levels. Mix together one teaspoon each of lemon juice and honey. Eat this mixture slowly for immediate relief from nausea. Mix the juice of half a lemon and one-half teaspoon of salt in water. Inhale the smell of this mixture for a few minutes, and then drink it slowly. If you have high blood pressure, do not add the salt. Cut a lemon into two halves. Hold one half of the lemon close to your nose and inhale the smell. For immediate nausea relief, mix 10 drops of lemon juice, one-half teaspoon of sugar and one-fourth teaspoon of baking soda in one cup of water. Drink it. Another excellent nausea-fighting spice is clove. Due to its aromatic and soothing properties, clove is very helpful in reducing nausea symptoms. It can even be used to treat pregnancy-related nausea and morning sickness. Add one teaspoon of clove powder to a cup of boiling water. Cover it, let it steep for five minutes and then strain it. Drink this as needed. You can add one teaspoon of honey for taste. Put a few drops of clove oil on a handkerchief and keep inhale the smell, taking deep breaths till you get positive results. You can also chew one to two cloves to get immediate relief from nausea. Cumin helps secrete digestive enzymes in the stomach that promote digestion as well as proper assimilation of nutrients by the body. This will help alleviate nausea and related symptoms. Put one teaspoon of cumin seeds in a cup. Add hot water, cover and let it steep for five minutes. Add a pinch of nutmeg powder. Sip this tea slowly and also chew the seeds. You can even chew one teaspoon of dry roasted cumin seeds to get quick relief from nausea. Another option is to mix one-half teaspoon of cumin powder in a cup of water. Drink it for quick relief. Another carminative herb that helps treat nausea is fennel. Fennel prevents formation of gas in the gastrointestinal tract and encourages expulsion of gas. This helps treat nausea due to digestion-related conditions like intestinal gas and flatulence. Plus, fennel contains anesthetic constituents that help reduce queasiness. It is great for pregnancy nausea as well but should not be taken in excess. Put one teaspoon of fennel seeds in a cup and pour one cup of hot water over it. Cover and let it steep for about 10 minutes. Add a few drops of fresh lemon juice and one teaspoon of honey. Drink this herbal tea slowly. You must also chew the fennel seeds afterwards. 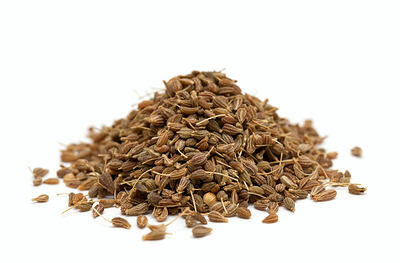 You can also chew on one teaspoon of fennel seeds slowly to get relief from nausea. 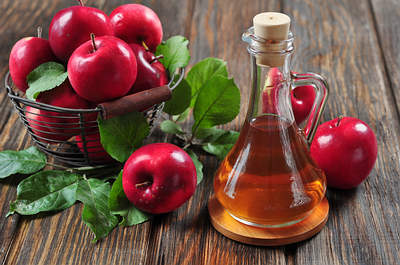 Apple cider vinegar is considered a potent remedy for nausea due to motion sickness, migraines and food poisoning. Plus, apple cider vinegar will aid proper digestion and treat many stomach-related disorders that cause nausea. Add one tablespoon of apple cider vinegar to a cup of water. Mix in one-half tablespoon of honey. Drink this solution when experiencing nausea and soon you will feel better. Cinnamon contains chemicals called catechins that help relieve nausea. Plus, cinnamon is very soothing for stomach irritation and hence it helps treat nausea caused by indigestion, acid reflux and gas. It helps treat vomiting as well. 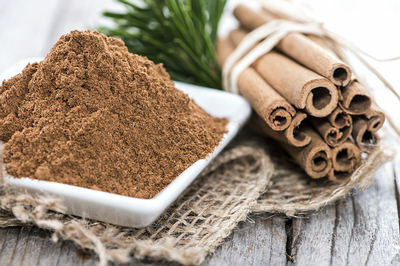 Boil one-half teaspoon of cinnamon powder or a small piece of cinnamon stick in one cup of water for about 10 minutes. Strain it and add one tablespoon of honey to sweeten it. Note: Cinnamon tea is not recommended for pregnant women. Anise, also known as aniseed, helps cure nausea and vomiting. Anise contains anethole, a phyto-estrogen that aids digestion. Add one-quarter or one-half teaspoon of anise to a one-half cup of boiling water. Cover, let it steep for about five minutes and then strain it. Drink this tea to get relief from nausea. You can also simply chew one teaspoon of anise for quick relief. While a cold compress will not help cure nausea, it may help reduce dizziness. Also, nausea can cause your body temperature to rise and cold compresses easily stabilize your body temperature to help relieve nausea symptoms. 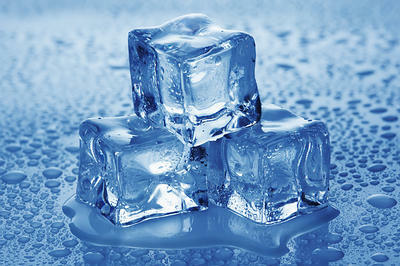 Wrap a handful of ice cubes in a towel. Place it on the back of the neck, on the forehead or across the throat for a few minutes. Soon you will start feeling better. 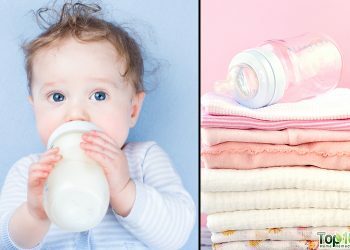 Alternatively, soak a cotton cloth in cold water, wring out the excess water and place it on the neck, forehead or throat for five to 10 minutes to reduce the intensity of nausea. Along with these remedies, it is important to rest the stomach and avoid dehydration. 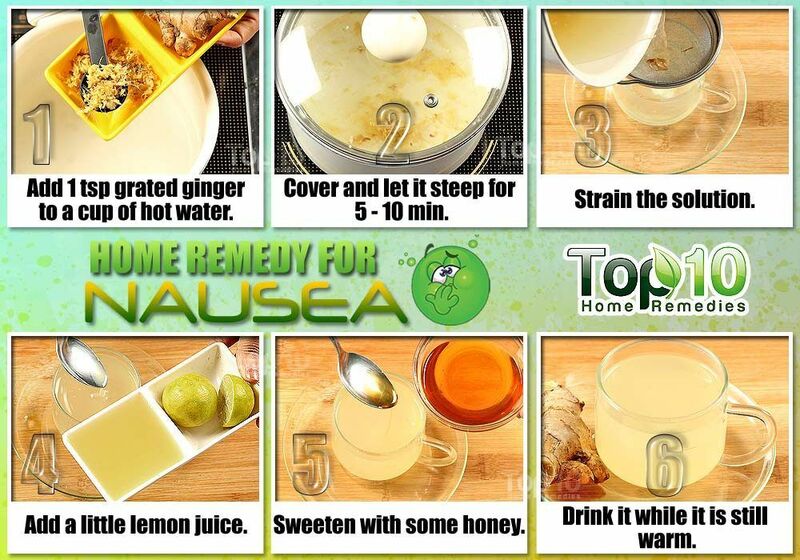 Home remedies for nausea will help you feel better within a few hours. However, if the symptoms last for more than 24 hours, consult your doctor. Some really great remedies here for nausea. I have tried both the ginger and the lemon (but not simultaneously) and each was successful. Thank you!! Thank you very much for all these natural remedies. I have just tried the lemon one with honey and I am felling better now. I threw up on my keyboard trying to read the remedy but, the vinegar worked!! thank you.